Do you want to unwind? 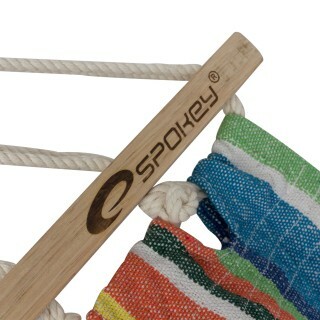 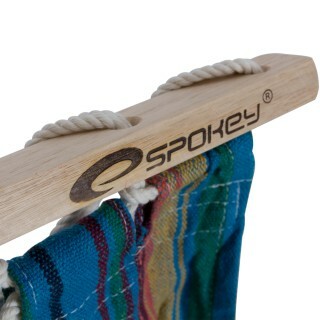 Lay down and relax in Spokey Slowday hammock. 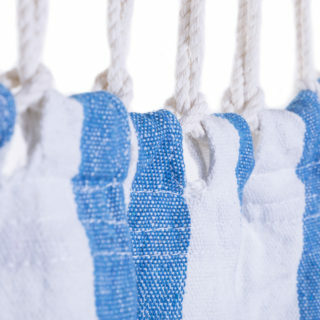 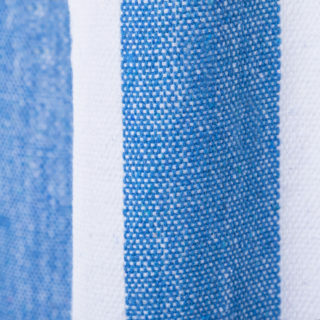 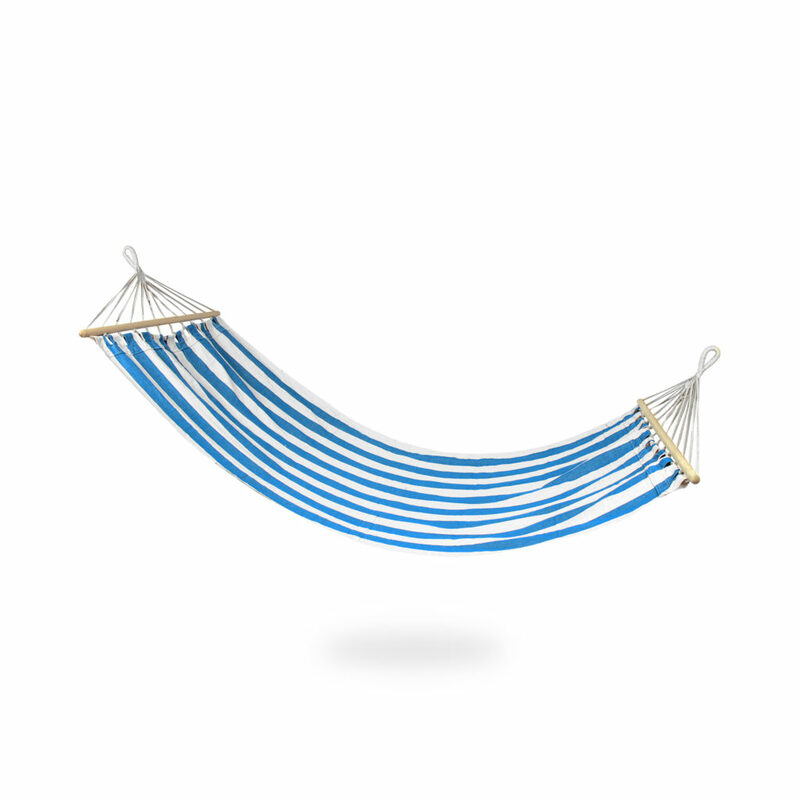 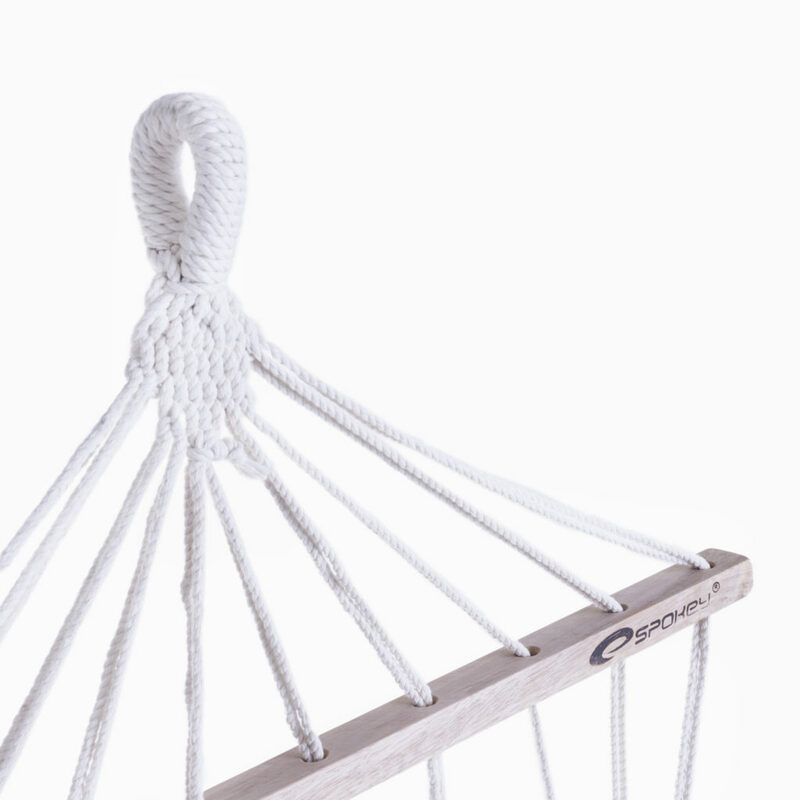 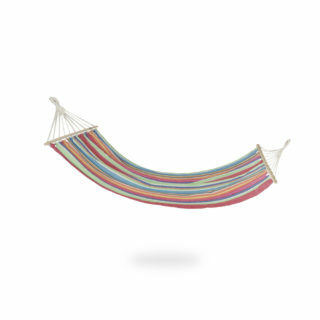 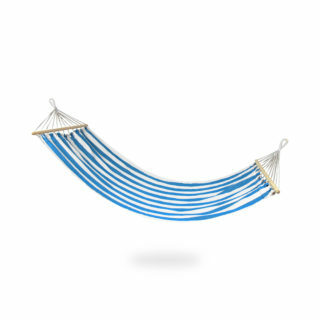 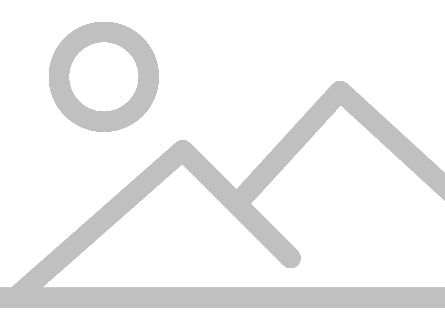 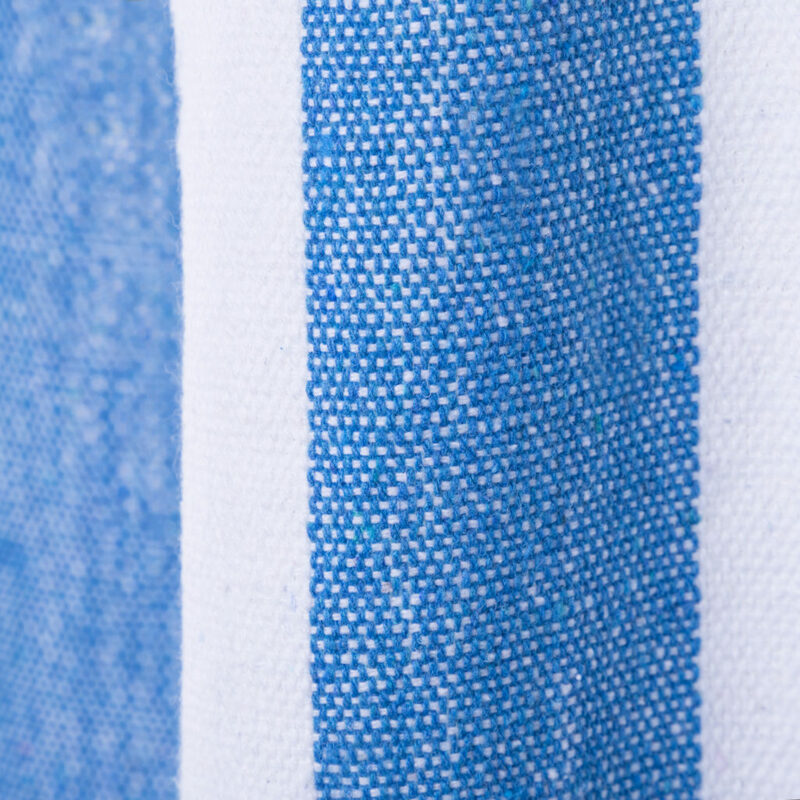 The dimensions of the hammock – 200 x 66 cm – offer enough space to relax. 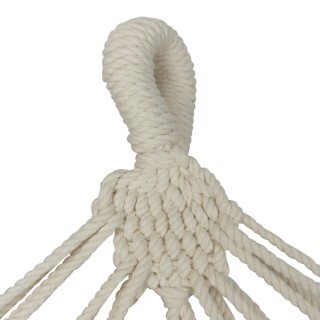 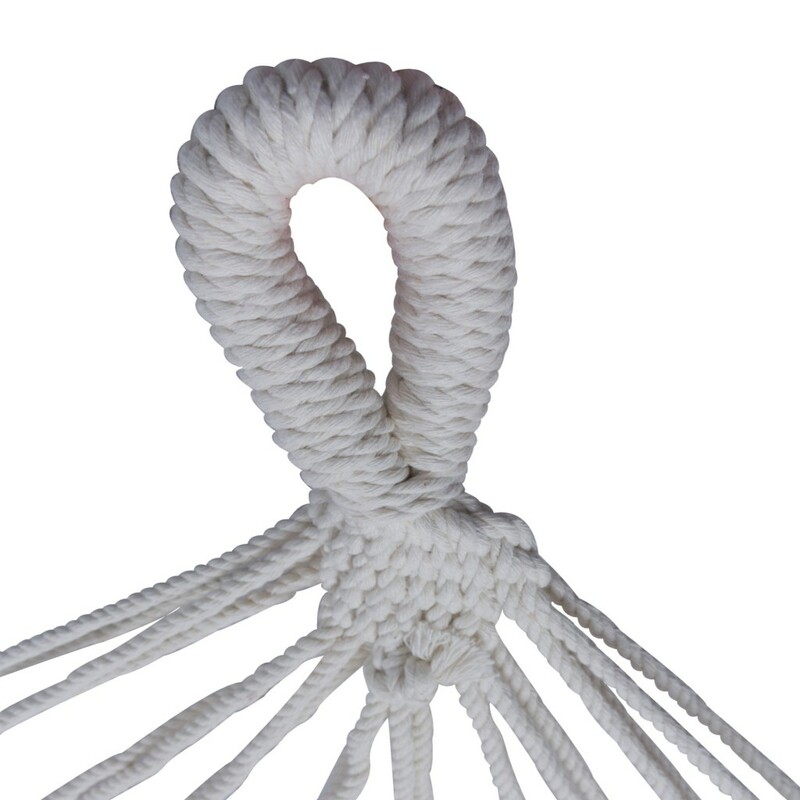 The thick material and well-tensioned ropes guarantee comfort and optimal body support. 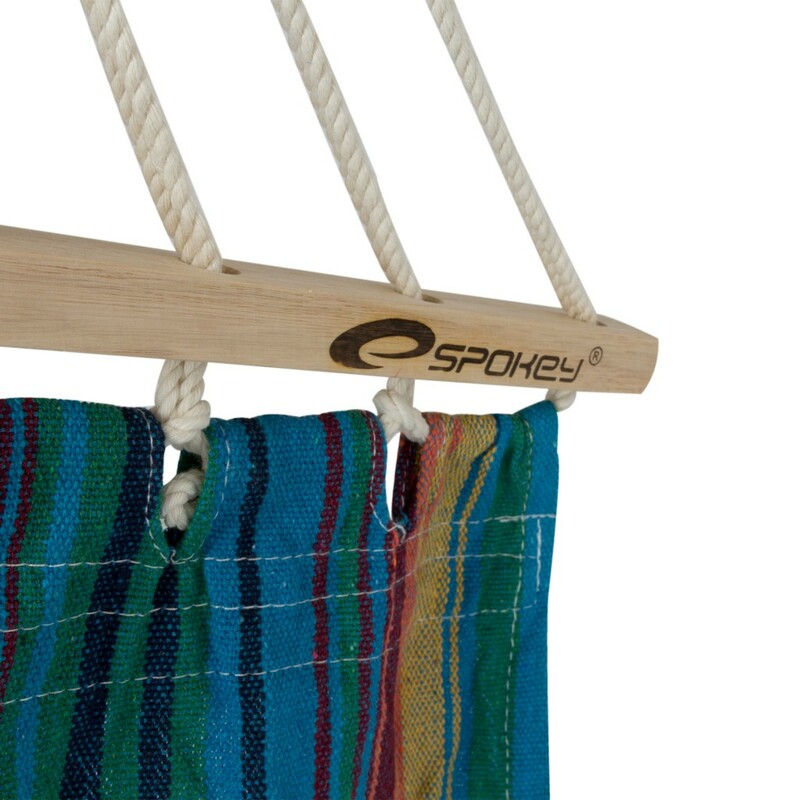 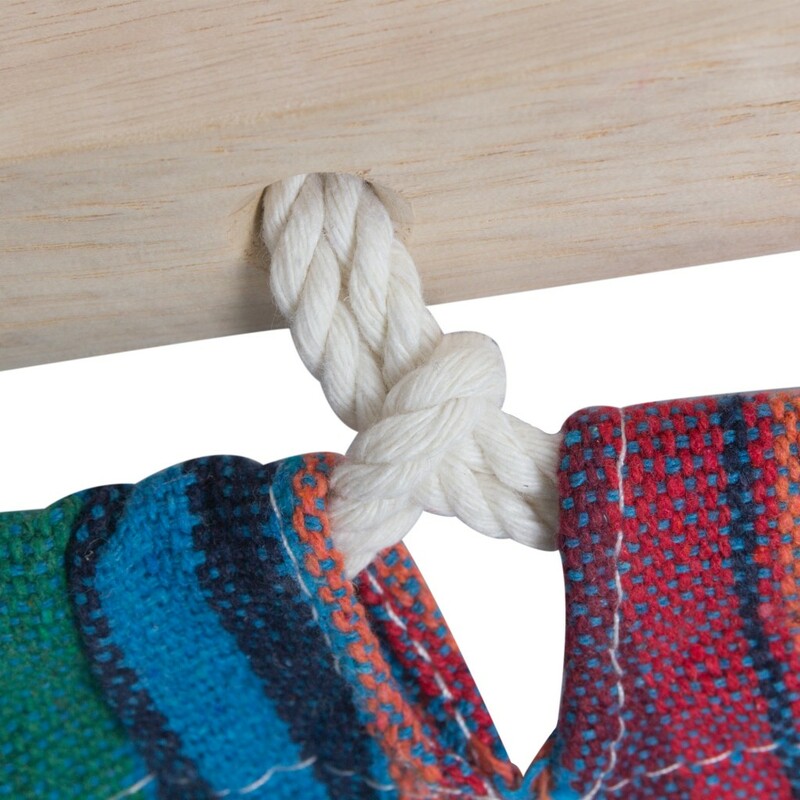 The spreader bar adds stiffness to the structure, so it’s easier to get into the hammock.